This package includes the all-important match tickets to the Test matches in San Juan and Sante Fe. Exact ticket location is TBC. Tickets will be the best available to overseas supporters and there may also be the option to upgrade to hospitality. Stay for thirteen nights in our chosen hotels, including three nights at the Mod Hotel Mendoza, five nights at Loi Suites Recoleta Buenos Aires, two nights at the Hotel Los Silos Sante Fe and three nights at the Dazzler Suites Puerto Madryn. All hotels are and on a bed and breakfast basis. 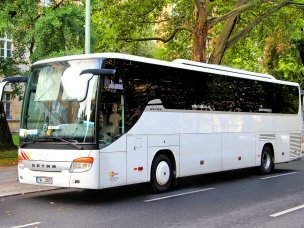 Coach transfers to and from the airports and matches (where required) are all included in your package, as well as a return transfer between Buenos Aires and Santa Fe. 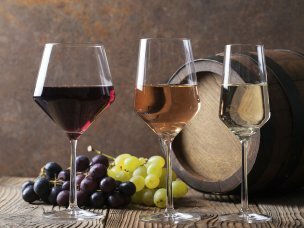 As part of your tour, we have included a half day city tour of Mendoza and Buenos Aires, as well as a wine tasting and lunch in Mendoza. We have also included a visit to the Welsh town in Patagonia, Gaiman. 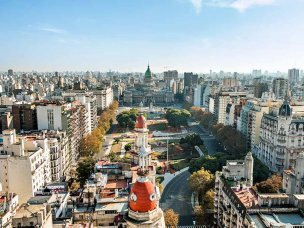 You also have the option to add a Tango evening (+£99pp) and a Gaucho day trip excursion (+£109pp) during your time in Buenos Aires. 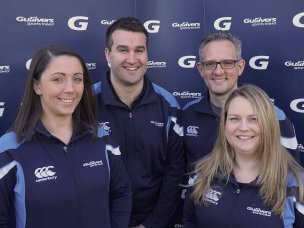 To ensure you have the best possible experience on tour, you will have a dedicated Gullivers Tour Manager with your group every step of the way. Make your way to London Heathrow to check in for your flight to Buenos Aires. Arrive into Buenos Aires and connect on to your domestic flight to Mendoza. 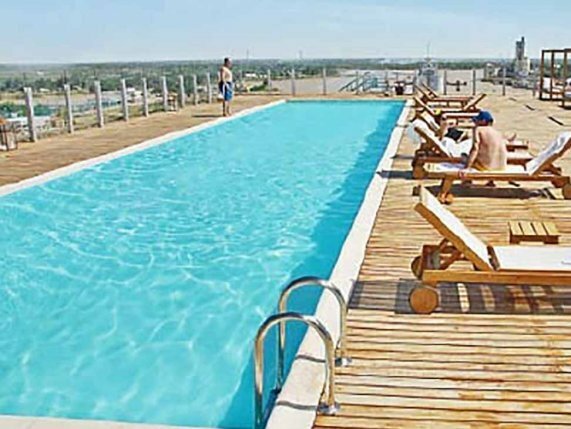 On arrival into Mendoza, you will be transferred to your hotel for three nights. Check in for three nights at the Mod Hotel Mendoza on a bed and breakfast basis. Get to know your dedicated Tour Manager and the rest of your tour party at our welcome drinks function. Match day has arrived. Coach transfers will take you to the stadium and back. Exact timings for the day will be set once the kick off time is confirmed. Today you will be enjoying the delights of Mendoza included is a half day city tour, with wine tasting and lunch. This morning, check out of your hotel and the group will be transferred to the airport for your flight to Buenos Aires. 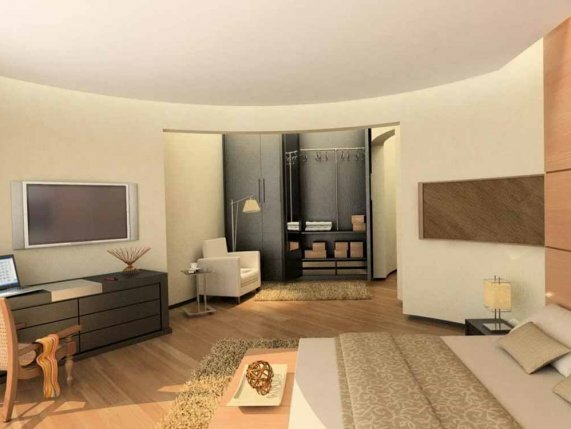 On arrival into Buenos Aires, check in for four nights at Loi Suites Recoleta. Check in to the Loi Suites Recoleta for a four night stay at this fabulous property with a great location on a bed & breakfast basis. This morning, the group will take part in a guided city tour of wonderful Buenos Aires. Day at leisure. In the evening, you have the option to join a Tango evening to witness first hand the skill and beauty of Argentina's national dance. See excursions tabs for more information. Additional cost. A day at leisure to further explore the city, or we will be running an optional excursion day trip to experience Argentina's gaucho culture. After checking out of your hotel, join your transfer to Sante Fe where you will check in for a two night stay at Hotel Los Silos Santa Fe. Check in to the Los Silos Santa Fe for a two night stay on a bed & breakfast basis. Coach transfers will take you to the stadium and back. Exact timings for the day will be set once the kick off time is confirmed. This morning, check out of your hotel and be transferred to Buenos Aires airport for your flight down to Trelew. On arrival you will be transferred to your hotel in Puerto Madryn and check in for your three night stay at Dazzler Suites . Check in to the Dazzler Suites for a three night stay on a bed & breakfast basis. This morning, the group will take part in a visit to the Welsh Patagonia town of Gaiman. Today we have included an end of tour lunch to cap off the end of your time in Argentina. Steaks and red wine all round unless after fourteen days of this you fancy something different! Tonight we will fly back to Buenos Aires and check in for one last night in the Loi Suites. After checking out of the hotel, you will be transferred to the airport for your flight home. 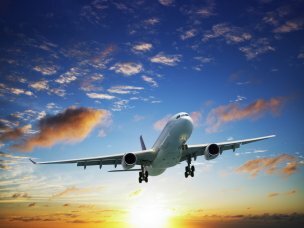 Arrive London Heathrow and make your own onward arrangements. Exact ticket location is TBC. 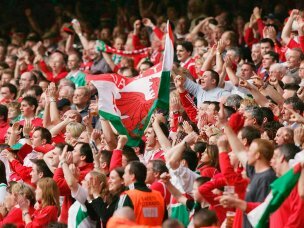 Tickets will be the best available to overseas supporters and there may also be the option to upgrade to hospitality. The Mod Hotel sits in central Mendoza and offers fantastic accommodation with a wide range of on site facilities. The rooms are luxurious and stylish, with contemporary decor and furniture, and the hotel holds a spa, hydro-massage tub and an outdoor swimming pool. Guests can also dine at the hotels restaurant and bar - Magma. 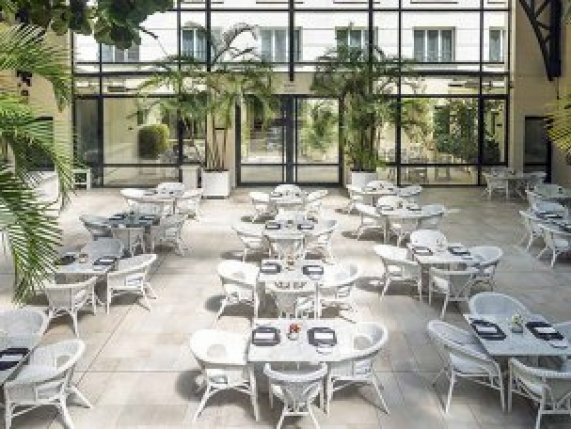 This hotel is Ideally set overlooking the beautiful waters of Rio de la Plata and enjoys a prime location in Buenos Aires’ fashionable residential neighborhood of Recoleta. It is surrounded by magnificent mansions and buildings exhibiting a French architectural style. With a strategic location, close to the main commercial, financial and governmental institutions of the city, Los Silos Hotel has an offer that combines the architectural beauty of the old recycled Port Silos. Located just 1 minute from the beach, this modern hotel has bright rooms, a spa and sauna, Scottish showers and a beautiful solarium overlooking the gulf.